A report from the Illinois Department of Transportation (IDOT) stated that there were 300 dooring accidents (when a bicycle crashes into an open car door) in 2015. This was a 50% increase from 2014. There were 203 in 2014 and 270 in 2013 but down from the 334 reported in 2012 and 336 in 2011. IDOT first started collecting this data in 2011. The data also showed that there was a 3% total increase bicycle accidents from 2014 to 2015. The question remains why there was such a sharp increase in dooring accidents in 2015. The safety advocate group, Active Transportation Alliance, told media outlets that it is unclear whether the increase is merely due to stepped up enforcement and more vigilant reporting by those involved. Regardless, the group also believes that 300 plus dooring accidents per year is unacceptably high. It must be pointed out that drivers who negligently open their door in front of a bicyclist is punishable under local Chicago ordinance § 9-80-035, which carries a fine of $300.00. So what can drivers and bicyclists do to avoid these accidents and what can the city do to lower this trend? First, I think the city should at least consider increasing the fine for the offense as a preventative measure. Second, drivers, when parked on busy city streets need take the extra precaution of looking at their side mirrors before opening their doors. Chicago drivers need to accept the fact that Chicago is one of the busiest and most prolific cities for bicyclists in the world and should learn to share the roads, even when parked. And finally, bicyclists must understand how dangerous it is to bike around a crowded city like Chicago and must constantly remain vigilant about their surroundings. If you or someone you love has been seriously injured in a Chicago bike accident or Chicago traffic accident, then call Chicago personal injury lawyer, Aaron J. Bryant, for a free legal consultation at 312-614-1076. Should We Worry Who Trump Appoints As NHTSA Director? The Detroit Free Press published an interesting article this week regarding regarding the pending appointment of a chief executive National Highway and Traffic Safety Administration (“NHTSA”). The NHTSA is the agency charged with regulating the safety of the nation’s automobiles. According to the article, consumer advocates are fearing the worst: that Trump will appoint an automobile company executive. Rosemary Shahan, president of the Sacramento, Calif.-based Consumers for Auto Reliability and Safety group, said she would not be surprised if Trump reaches out to an auto executive to fill the position of National Highway Traffic Safety administrator, vacant since Trump took office in January. Trump’s track record to date is not encouraging. He appointed an oil executing to run the EPA, which is the agency charged with protecting our environment. He appointed another oil executive as his Secretary of State. We can’t jump to conclusions yet as no one has been appointed. But we should be wary of an appointment of an auto executive as there would be, in my opinion, an obvious conflict of interest if, say, a CEO of a major auto maker is appointment. Whose interest would they put first? The bottom line of the auto companies? Or, the safety of the consumer? Time will tell. The Chicago Tribune reported this week that two Chicago Aldermen are interested in new traffic technology called a Textalyzer, a device developed by Israeli company Cellebrite — which can access a phone’s operating system to check whether it was being used to text, email or perform other functions. Its name is a play on the Breathalyzer, which can help determine whether a driver is legally drunk. I have written on the dangers of texting and driving on this site ad nauseum through the years, as I believe it has been proven that distracted driving is an epidemic in this country. Far too many people text and drive and it is causing serious traffic accidents and sometimes traffic fatalities. My problem with this proposal is that it calls into question whether this type of technology invades on peoples 4th amendment right to privacy. Specifically, the constitutional right against illegal search and seizures. Many people do not realize that when stopped by policy they do not have to submit to a breathalyzer or other sobriety tests. Further, people have the right refuse an officer’s request to search their vehicles. Although, it must be noted that if an officer believes there is probable cause for a search they can go ahead and do so (though anything found in such a search could be subject to the Court’s scrutiny as to whether the search was legal). The point here is whether police should have the right to seize a drivers phone and perform a “Textalyzer” analysis to determine if the driver had been using the phone at the time of the crash? I don’t believe so. It could be argued that the phone could be seized if there is overwhelming evidence that the phone was being used prior to the stop (i.e. the officer saw the driver typing into the phone while driving or the phone was in the drivers lap following a car accident). These are all questions that need to be answered prior to the city moving forward and handing over this technology to police officers. I do not believe the City Council should rubber stamp this technology without a careful determination of the constitutional implications. Further, there is the question of whether this type of technology would be a deterrent for drivers to use their phones while behind the wheel. 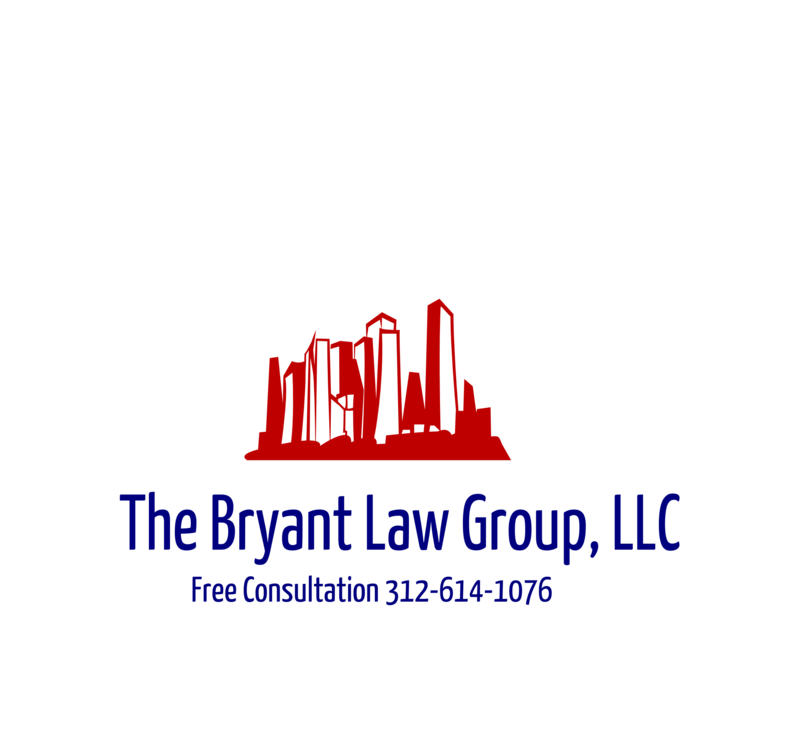 If you or someone you love has been seriously injured in a Chicago car crash or Chicago truck accident, then call Chicago personal injury lawyer, Aaron J. Bryant, for a free legal consultation. Chicago Transportation Commissioner, Rebekah Scheinfeld, spoke to a group at the City Club of Chicago last week making the claim that the number of traffic fatalities in and around Chicago has created a major health crises. The purpose of her speech was to make the case for “Vision Zero,” a three-year plan with the goal of eliminating traffic deaths and serious injuries that affect 2,000 people in Chicago each year. The “Vision Zero” plan The plan will rely heavily on signs, surveillance cameras and “data-driven” enforcement to convince Chicago motorists to stop ignoring the city’s traffic laws. Th neighborhoods that they plan on focusing on includes: the Loop, the Near North and Near West Sides, Austin, Belmont-Cragin, East and West Garfield Park, North Lawndale, Humboldt Park, West Town, West Englewood, Englewood, Washington Park and Grand Boulevard. “The only goal we should be aiming to achieve is zero. Zero deaths and zero serious injuries. We all have the right to walk, bike, take transit and drive on streets that are safe for everyone, regardless of who we are or where we live,” Scheinfeld said Monday. A portion of her talk focused on the recent changes in red light tickets. Scheinfeld said the city has also agreed to begin the process to move red-light cameras from six existing intersections and place them at five new locations where the study shows red-light cameras would have a greater impact on safety. This is a lofty goal set forth by the city but it is the right one to make. I think it’s almost impossible to think that all traffic fatalities will be eliminated just due to the number of motorists, pedestrians and bicyclists that pack city streets everyday. If “Vision Zero” merely makes huge cuts in the number of traffic fatalities, I think it will be a success.